You can pretty much call me a lip balm junkie. I feel it's that one thing I can never have too much of. I find it easier for me to keep a few tubes in different places, mainly in my bags, on my vanity and in my bathroom. My favourites are all natural ones simply because I notice how much more nourishing and long-lasting they are and, most importantly, do not require incessant re-application. 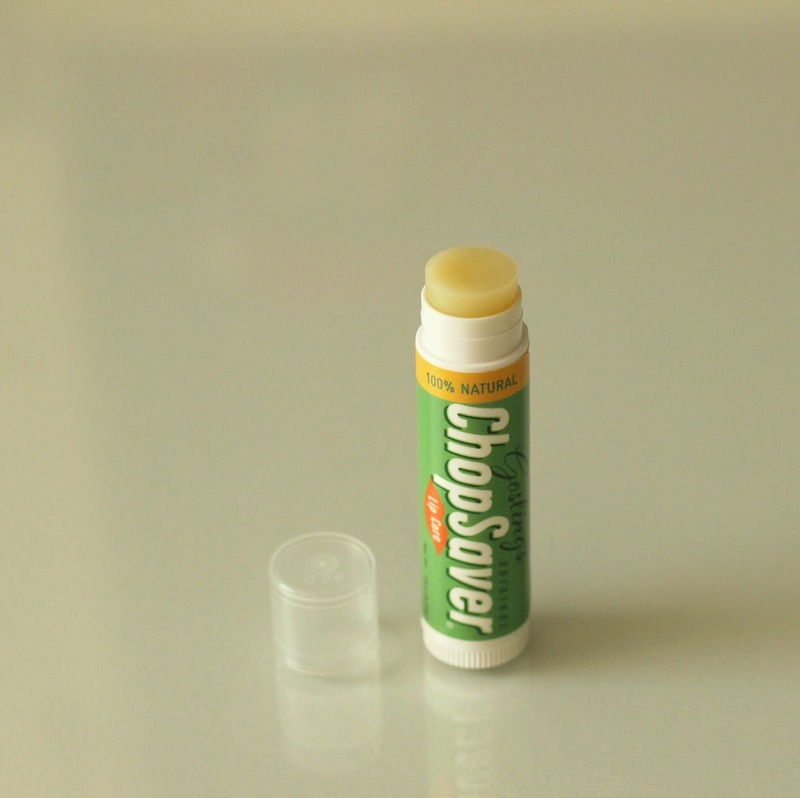 With winter being in full swing and chapped lips being a common occurrence, my trusty Gosling's Original ChopSaver Lip Care* has been of great help. Made with 10 certified organic ingredients, you can rest assured you are using only the best for your pout. 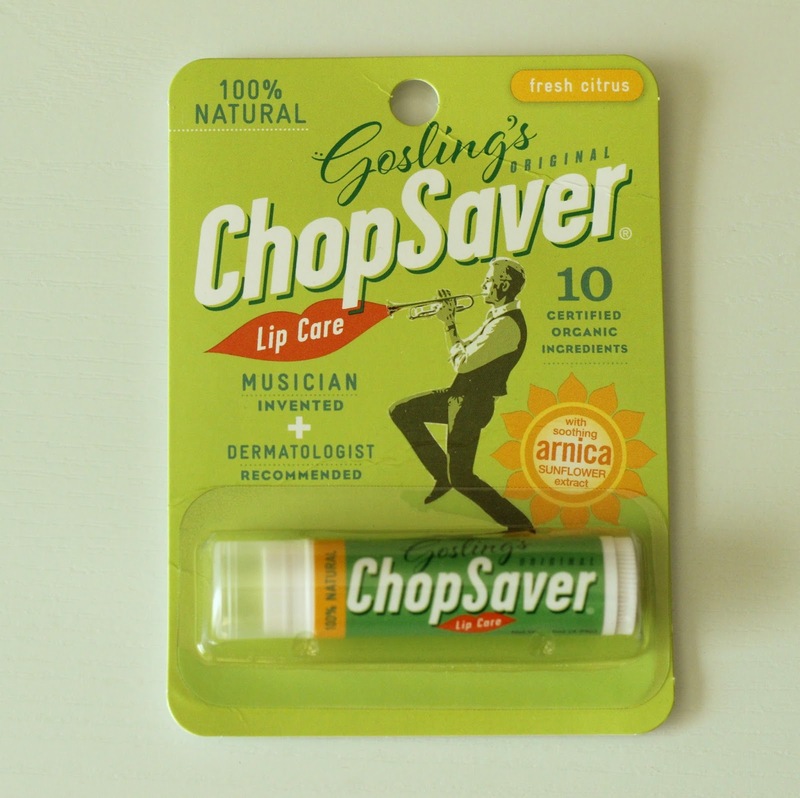 ChopSaver saw the day when creator Dan Gosling was trying to find a solution to a problem: as a professional trumpet player, he had yet to find a lip balm that would truly soothe his dry lips. That is when the idea came to him to develop a 100% natural lip treatment which would not just be a quick fix, but actually make a difference in the long run too. Free of petroleum, gluten, and animal fats, it has been shown to treat the most severe cases of chapped lips of isotretinoin (aka Accutane) patients and those suffering from cheilitis, blisters and cold sores. Containing organic butters and oils such as castor oil, shea butter, mango butter, arnica, avocado oil, citrus and ginger essentials oil as well as beeswax, this moisturizing solution is sure to help. 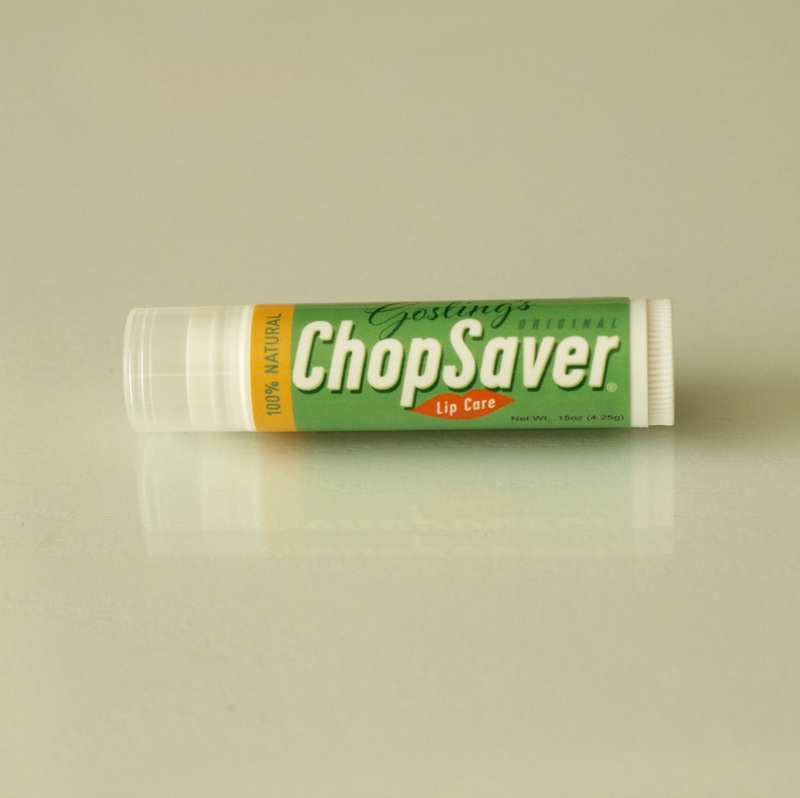 The company also makes a ChopSaver Lip Care with SPF 15 if you are seeking extra protection from the sun, which comes in an orange tube. Also worth mentioning is that it can have many other uses - for instance, it has been shown to help with puffiness under the eyes and can also help soothe cuticles or cracked feet. Gosling's Original ChopSaver can be purchased on amazon.com and is also available on their website, at CVS Pharmacy and select US retailers. *Disclaimer: Product was provided and reviewed in accordance with my Disclosure Policy. Some affiliate links provided.